I am committed to Continuous Professional Development keeping up to date with all the latest research and regularly undertake further training in specialist subjects to advance my knowledge in a wide variety of areas. The above were gained at the prestigious Essex Institute of Clinical Hypnosis (EICH) in Southend on Sea. 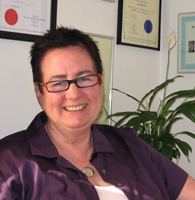 nchp ‘Hypnosis for Fertility’ Practitioners Specialist Certification Course with Sharon Mustard of easibirthing 29/30 September 2012. Reiki HealingFully qualified Reiki Master and Teacher in both Usui and Karuna Reiki practicing Reiki since 2003. I studied with Sharon Carrington at the Solent School of Reiki and Taggart King of Reiki-Evolution in Usui Reiki. In Karuna Reiki, I studied first with Alison Bryce and then with William Lee Rand of the International Center for Reiki Training in the USA and completed the attunements and training in Karuna Reiki at Stonehenge and Glastonbury. I also studied Violet Flame Reiki and Kundalini Reiki to Reiki Master Level with Denise McSpadden. Fully qualified practitioner of EFT (Emotional Freedom Techniques) – at EFTTA, Regents College in London with EFT Master Teacher Judy Byrne. I am happy to be able to also offer this wonderful quick change therapy for Post Traumatic Stress Disorder as well as other issues. I studied IEMT with John Martin Moore in Brighton in September 2014. 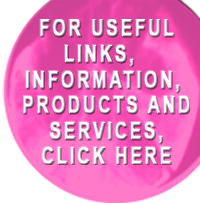 In addition to these qualifications, I am also a registered member of the following organisations, ensuring my skills and knowledge are constantly up to date and giving you the highest quality care possible. 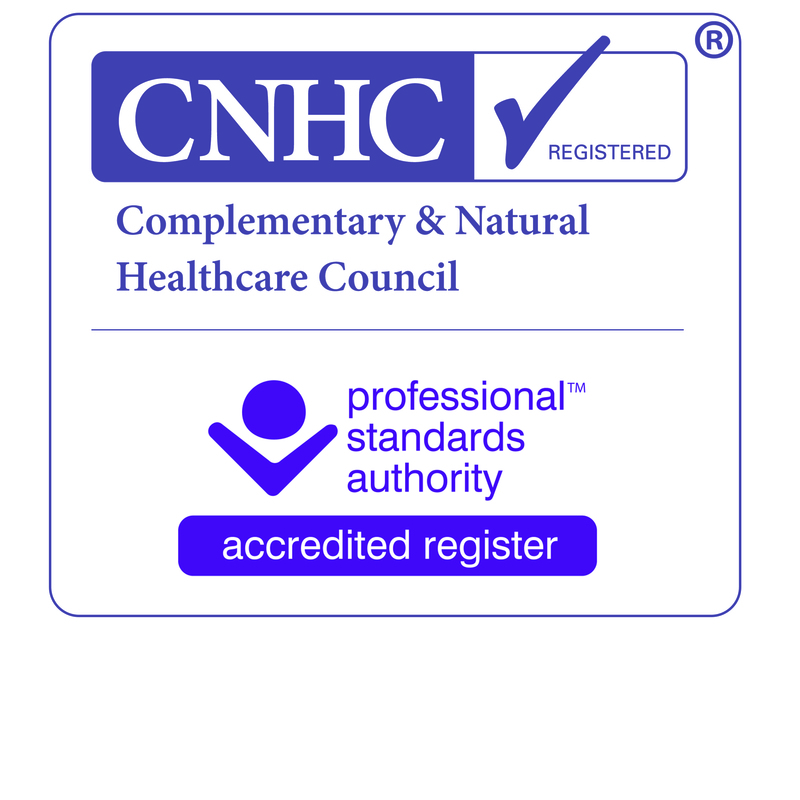 Being accepted as a member of CNHC means that GP’s, Hospitals and other NHS services can refer their patients for hypnotherapy treatments. It also means that many Private Health Insurance providers will cover clients for hypnotherapy sessions with me. CNHC has announced that Westfield Health recognises CNHC registration for reimbursement on its corporate plan for Hypnotherapy. Health Shield will reimburse for Hypnotherapy too. I am now registered with Vitality (previously known as Pru-Health) and they will cover your hypnotherapy treatments with me. It is advisable to check with your insurance provider whether they cover hypnotherapists who are members of CNHC. or Call me: 07793743493 for a FREE CONSULTATION.